This Friday, July 15th, BBRG is holding a fundraising concert at The Avenue in Covington, Ky! 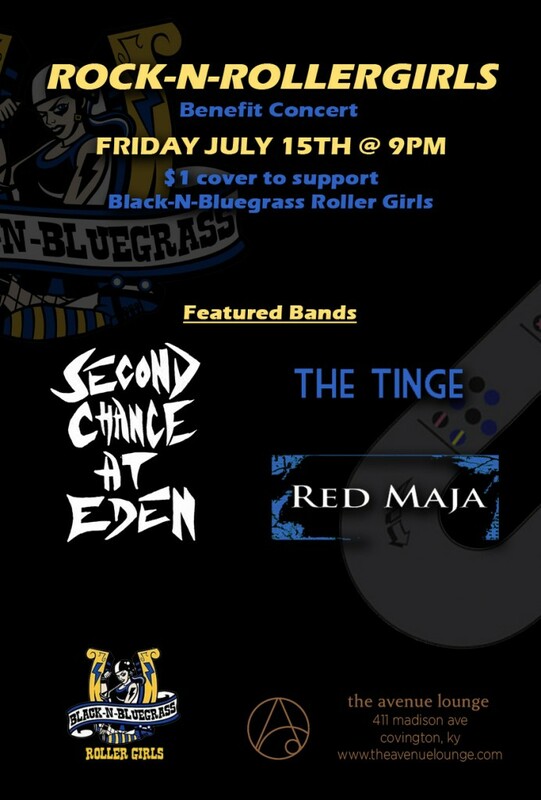 From their Facebook page: Come join Second Chance at Eden, The Red Maja, and The Tinge as we rock the night with the ladies of the Black-n-Bluegrass RollerGirls. Come show your support. All proceeds from the cover goes to them. 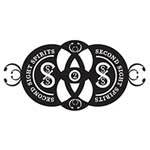 There will be great music all night and make sure to find your favorite roller girl and do a shot with them. We are also celebrating SC@E drummer Jason Tackett’s birthday. So make sure to buy him a shot too.